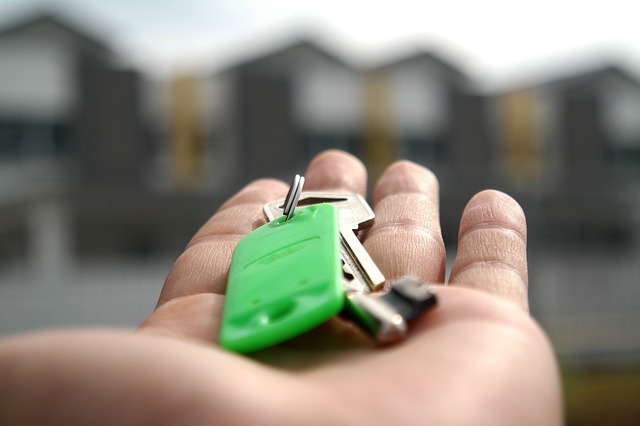 If you’re a rental property owner or have been entrusted with the management of a rental property, a big part of your job is keeping good tenants to fill the property. But while finding a good, quality tenant to live in a space might sound like an easy job, most property owners and managers find that this is one of the hardest parts of their job. When you rent out a property to someone who ends up being a bad tenant, you can have just created hundreds or thousands of problems for yourself over the span of their occupancy. So to make everyone’s lives easier, here are three tips for finding quality tenants for your rental property. Before you even start interviewing potential tenants, you can help you get more applications from the type of people you’re hoping to rent to by being strategic about the ads you place for your vacancy. According to A. Kappauf, a contributor to the American Apartment Owners Association, you can put things in your ads that will scare away or deter people who might have been bad tenants. For example, share that you’ll do conducting credit and background checks before making any decisions. Additionally, post that you only want tenants who are clean and quiet and will not tolerate those who break any rules stated in your lease agreement. If potential tenants can’t comply by these rules and regulations, they likely won’t even bother applying. When it comes time to interview potential tenants, it’s important that you keep your standards high if you’re wanting to find quality renters. While you might be worried about just filling the vacancy and getting that rent money coming in, you’ll wish you’d found a better renter if you start having problems with your tenants after just a short period of time. With regards to the standards you should keep, Brandon Turner, a contributor to Bigger Pockets, advises that you require things like making a certain amount of money over their monthly rent payment, no previous evictions or problems with the law, a solid credit score, and a good history with their past landlords. To avoid having to trust your gut and choose a tenant that you have no real idea about, Jimmy Moncrief, a contributor to Landlordology.com, suggests that you seek out referrals from people that you already know and trust. You could even give some type of incentive for a quality referrals. By doing this, you should feel more confident in picking a good tenant that you can trust and feel comfortable with. If you’re a landlord who’s been having a hard time getting quality tenants, consider using the tips mentioned above to help make this process easier for you.